In this tutorial you will learn about the best eBook readers for your iPhone. There are several different places for you to read great books on the go. These are iBooks, Google Play Books, Wattpad eBook Reader, Kindle, and more. 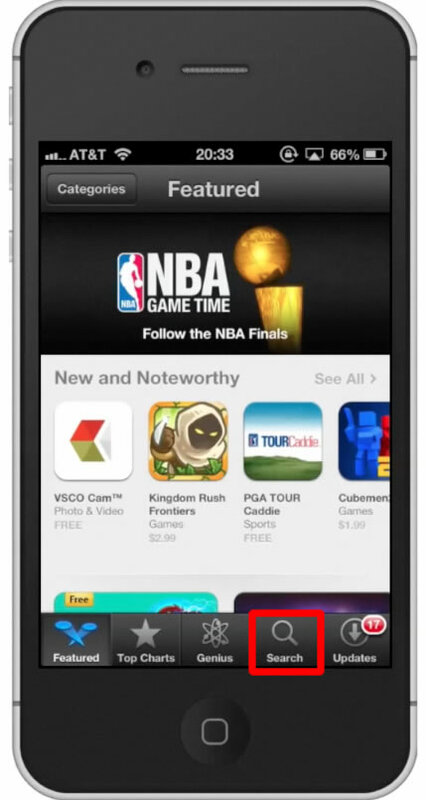 The one we are going to learn about how to get is iBooks. 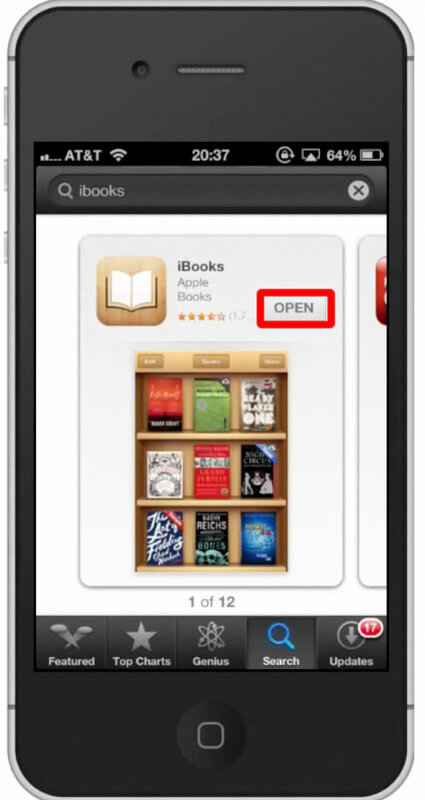 iBooks gives you access to a large catalogue of books and keeps them all in one easy to access place. By default you will be sent to the featured tab. 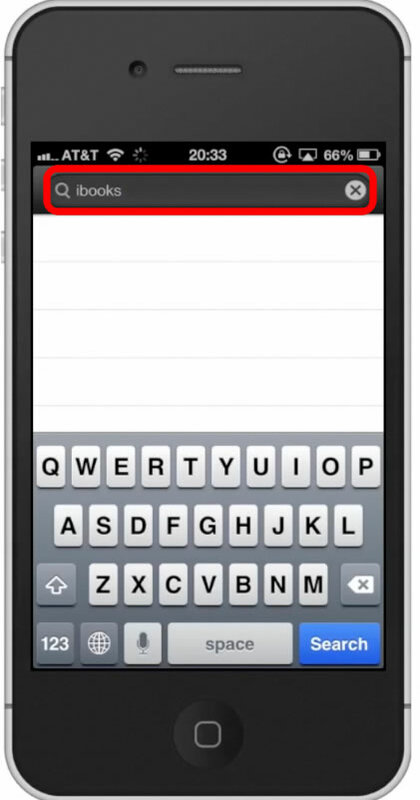 Tap the search tab to start searching. 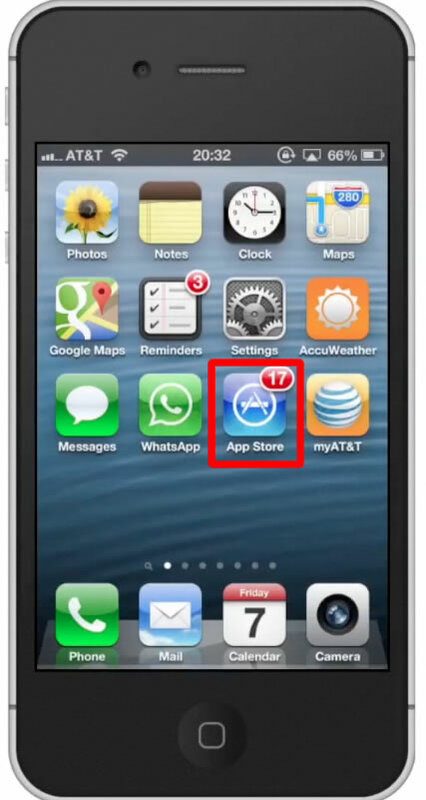 Once you do this, the app will automatically begin downloading. You can now begin downloading your eBooks and reading them while you are on the move. Leave your comments below or contact us by email.